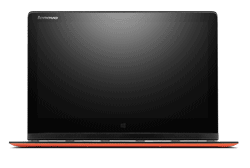 Lenovo YOGA 3 Pro 13.3" QHD+ 4K Laptop Multimode Intel M 5Y70 8 GB RAM 256GB SSD. 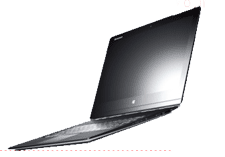 Unbelievable Offer - £200 Cashback Available from Lenovo. Cashback is limited to 1 unit. Valid until 11/01/2015. Terms and Conditions and details of how to claim can be found here. 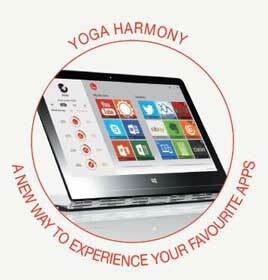 Its option of multiple modes makes it superior to other laptops commonly available in the market. Not just its flipping option makes it one of the best laptops but its other features like great audio quality, long battery timing, its slimness, etc. are also very outstanding. 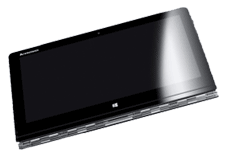 It is powered by an Intel low-power Intel Core M processor and integrated graphics, which guarantees its great performance.